Atlas Branding and Communications is looking for an IT Recruiter who has experience in recruitment for US companies. Must be able to work remotely. Review the needs of hiring managers as well as to ask question that will help identify the right candidate(s). 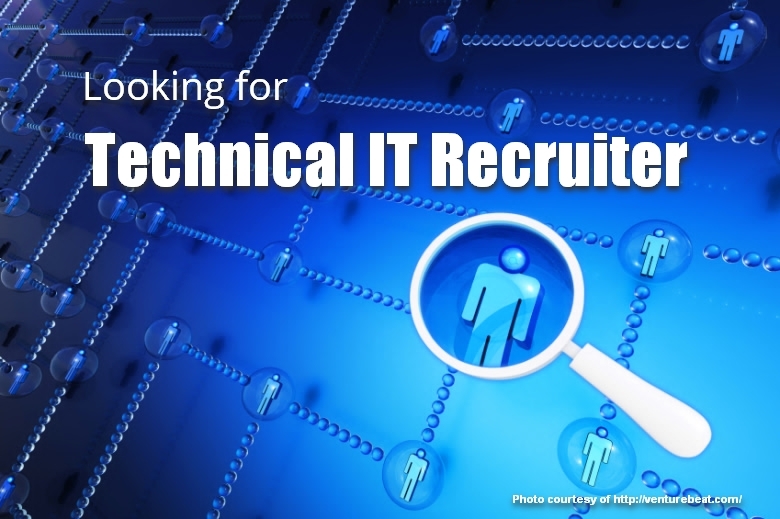 Understands technology, technical roles and technical skills. Screens the competence of candidates against technical job description. Set up interviews by meeting in person, telephone or video conference to assess candidate’s qualifications. Follow up and keeping candidates in the loop. Will present and justify the candidate’s ability to do the job. Will present candidate’s resume to hiring managers to scrutinize or consider. Has knowledge in technology. Has the ability to understand and to keep track of latest trends in technology. Has undented confidence. Has the ability to be comfortable working what is in or not. Flexible in learning the scope of the job and not trying to fake that they know it. Mature enough to be equal or above of the same level of the candidate. Must be able to ask question of candidate’s sales, about candidates past clients and previous job experience. Has the ability to build and maintain relationships with candidates. If you are interested, please contact Rumy at rumy@atlasbrandcomm.com or call 1-804-245-0377. You can also connect with him on LinkedIn. To get more information please leave us a note below.